Nerd @ Work: [Salesforce / MVP] Yes guys, I'm a Salesforce MVP! And Thank you all! 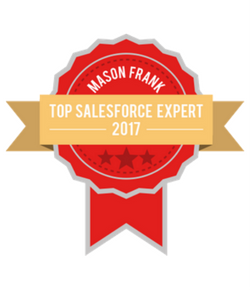 [Salesforce / MVP] Yes guys, I'm a Salesforce MVP! And Thank you all! Today I woke up and... BAAAMM! 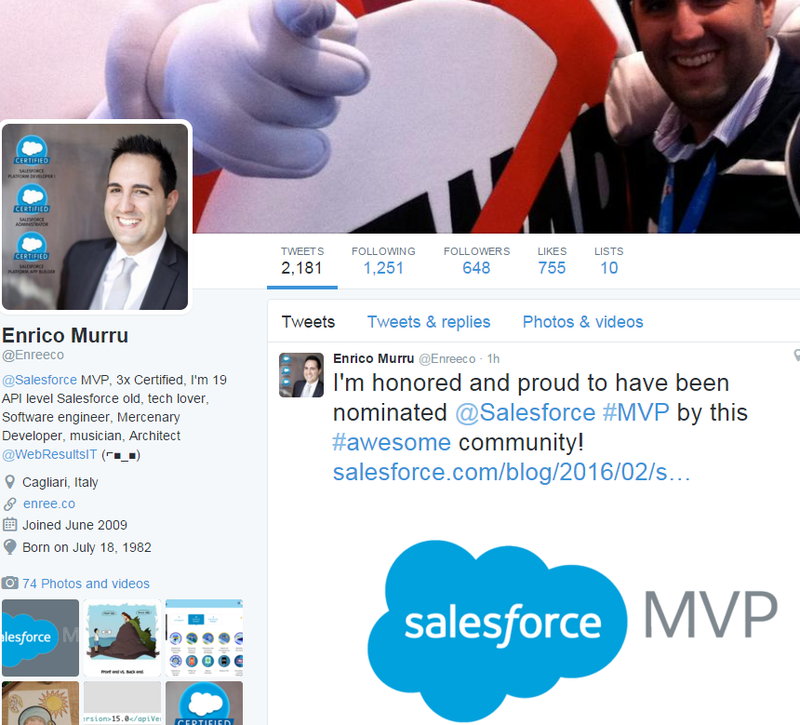 I've been nominated a Salesforce MVP: read the announcement from the Salesforce MVP blog. 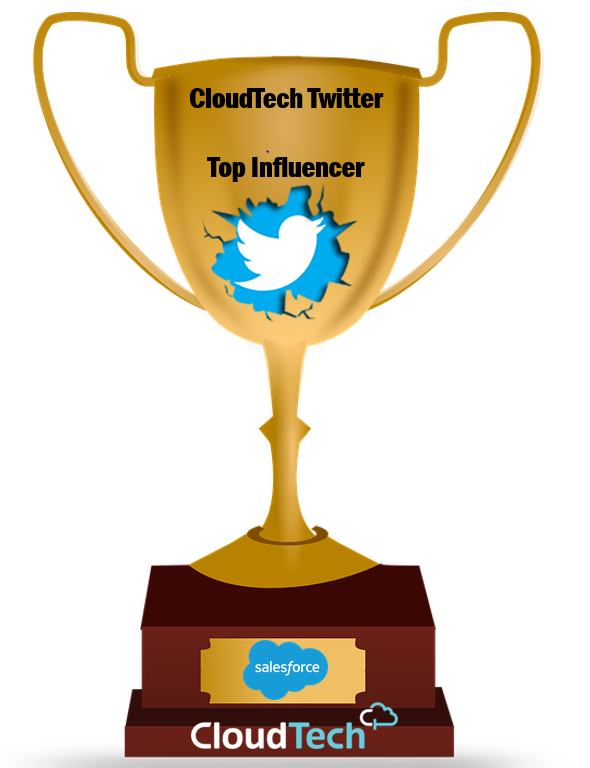 This is an honor and a motivation of pride for my carreer, and I know I have to thank the whole Force.com Community for this awesome achievement! This post is just to say thank you all! In the next days I'll publish a new post to describe my trailhead to the MVP! The next question is: am I the first Italian Salesforce MVP? See you in the next posts!